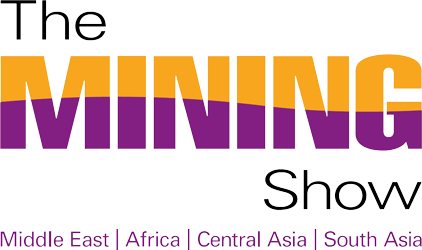 What is THE MINING SHOW? 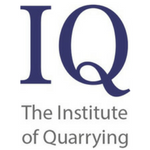 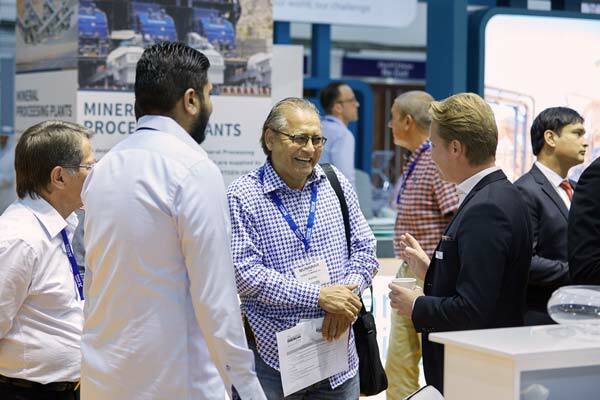 As the largest event of its kind, The Mining Show is back for a 12th year, once again bringing together the entire mining and quarrying ecosystem. 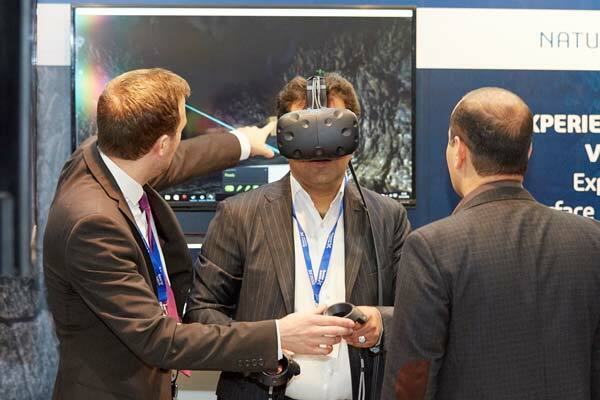 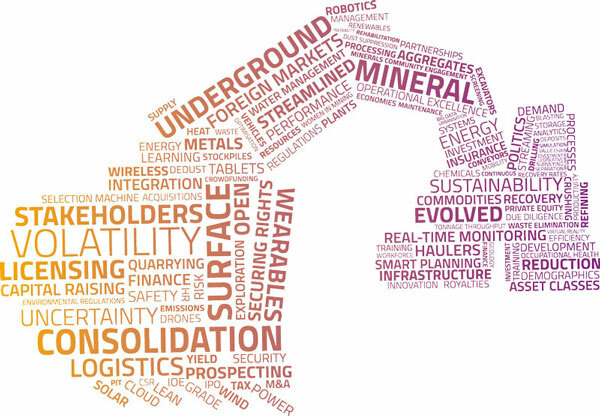 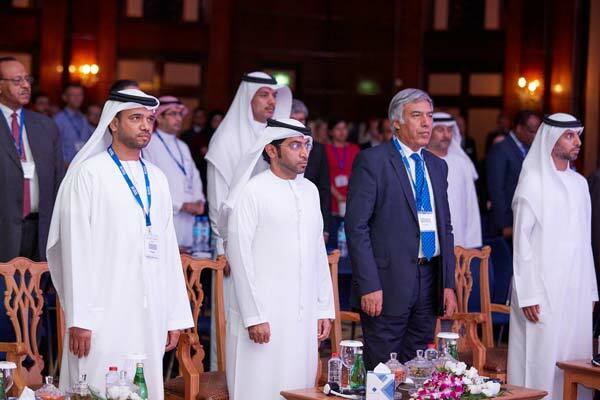 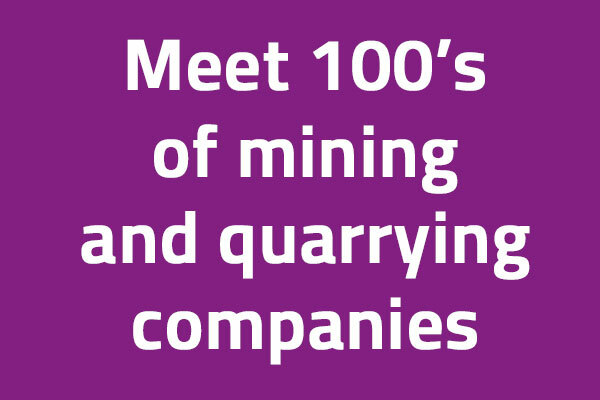 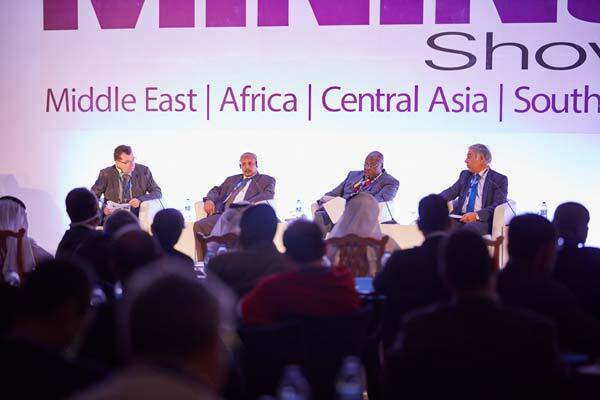 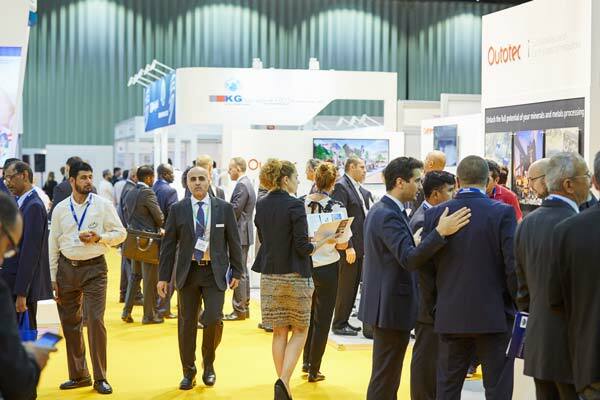 It’s the only regional event which will allow you to capitalise on the development and change in mining across the Middle East, Africa and Central Asia. 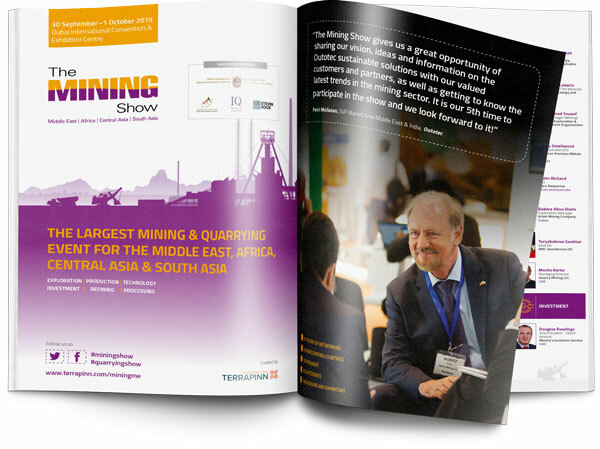 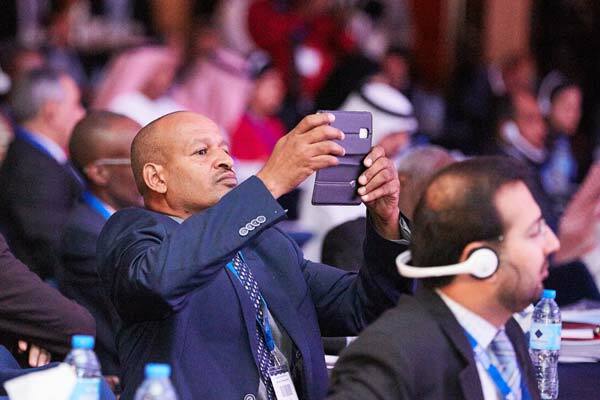 Growing year on year, the event brings together the stakeholders leading key projects, the latest opportunities in mineral exploration, reformation of codes and regulations, and development of opportunities across several exciting countries. 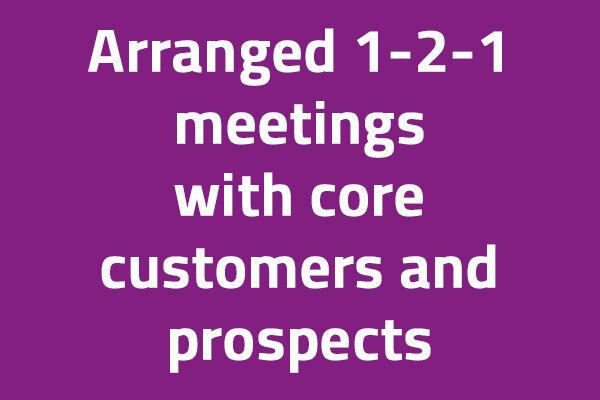 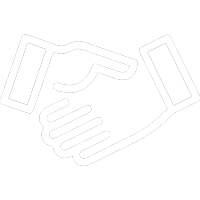 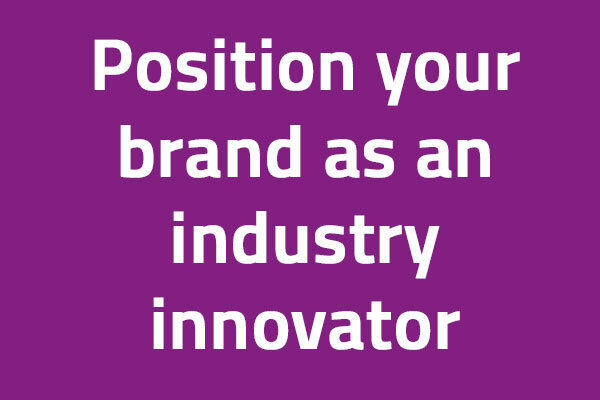 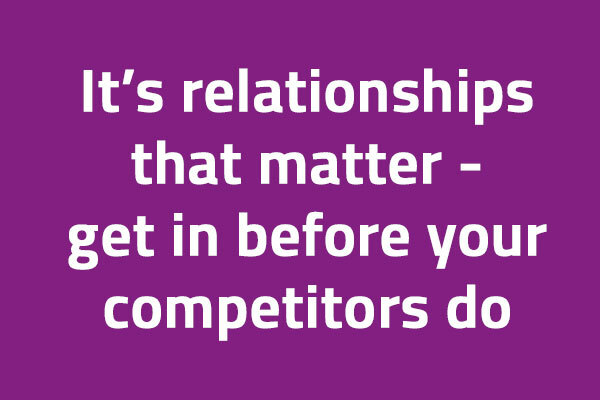 If you are serious about breaking into this exciting market, enquire now to ensure your company is in prime position to do business with these key stakeholders.